Mutually Assured Distraction: whoever said khaki green was the new pink... was RIGHT ON!!!! 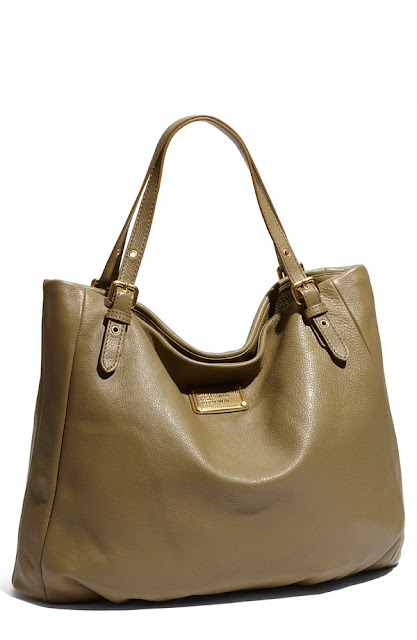 Um how funny that 5 minutes ago I was just looking at the Classic Q Hillier Hobo in Sage and wishing that I had an extra $400 lying around to buy the pretty little thing. I love this a lot Lizzie I just couldn't help myself.